In joy and sorrow – these are the words we say when we tie the knot with the beloved person, believing in them as in a single truth. But often the varieties of fortune change the picture, and we forget those given vows. 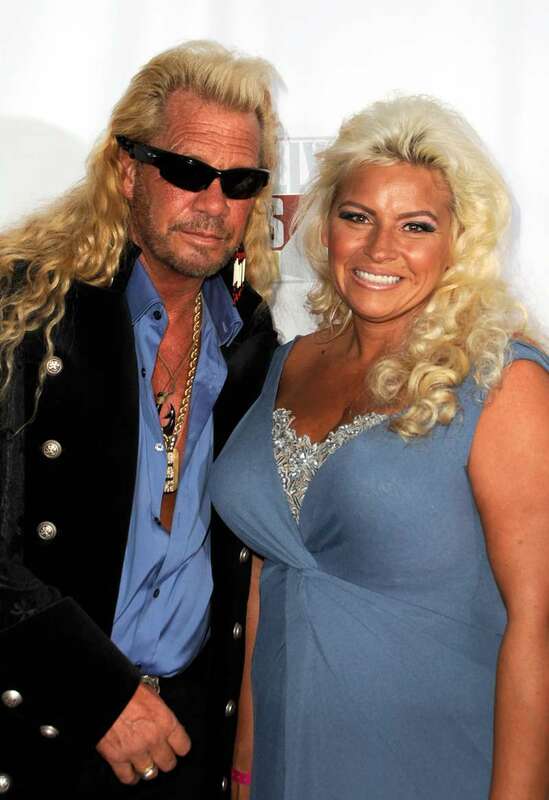 But it is not the case for Beth Chapman and Duane "Dog" Chapman, who stick together for so many years. Now Beth revealed the happy news that she recovered from throat cancer. Along the way of her fight, Dog was with her, holding her hand and supporting her struggle with the disease. Their love did not have just sweet stories, there were few times when the couple broke up and dated other people but all in all they returned to each other. Beth was the one who dragged Duane from drug addiction and helped him in the darkest time. He was seeing other woman then, but in pain and desperation he called Beth, who was the only one. He wrote a book “You can run but you can’t hide” in which he shares so much life pitfalls and happiness they have experienced together. He wrote “If Beth hadn't saved me, I'm not sure I would have survived those years”. Only in 2006 the couple got married at the Hilton Waikoloa Village on the Big Island of Hawaii. The day before they received terrible news about Duane’s daughter did not survive in the car crash, but having a family council they decided to celebrate marriage and life. 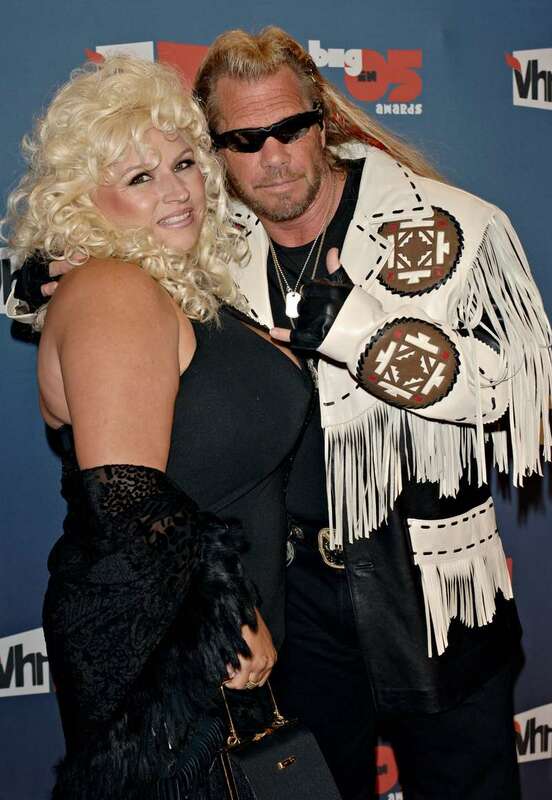 The popularity of a couple grew as the show Dog the Bounty Hunter was on. But it was canceled in 2012, and this was another obstacle on their way. It seems that their love and bond is stronger than misfortunes and no matter what they keep their heads up, and look fantastically in love.